After working with pain and injury for 30 years and having studied extensively a wide array of different modalities of bodywork and movement I have incorporated the best of what I’ve learned over the years in to my work. Since every client is different, each session is customized to meet the individual needs and goals of the person. 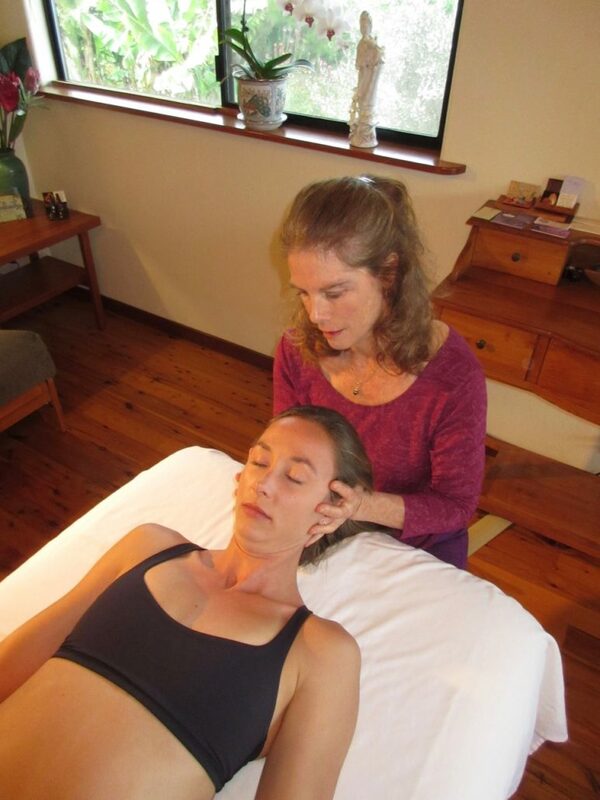 I draw upon a wealth of experience and training in Hanna Somatics, Structural Integration, Muscle Energy Technique(osteopathic manipulation) and Craniosacral Therapy. I have found that the combination of Structural bodywork along with Functional movement reeducation (Hanna Somatics) is the key to lasting results. My intention with every session is to create space and length within the body using non invasive techniques that influence the fascia, nerves, joints and muscles while guiding it toward optimal alignment. Once length is restored we teach it to move into and reclaim that space so that the dysfunction that caused the imbalance in the first place does not recur. I spoke to my stepmom, Barb, yesterday and she wanted me to tell you how much better her back is since she worked with you in February. She said it is the best it has been in her whole life. Just wanted to pass it on. Each session begins with an evaluation of the body’s structure. Through visual assessment, touch and watching my clients move I can see where the body has unconsciously moved away from it’s central alignment. I look for twists, torques, tilts and rotations in the pelvis, ribs, shoulder girdle, feet, legs, arms and neck. I watch my clients move so that I can see how they use their body. From there I begin to create a strategy using touch and movement to guide the body back to it’s naturally aligned position. Sessions are interactive and require the participation of the client in order to work together at discovering and uncovering the layers of holding patterns. Each individual client’s sensitivity to sensation is always honored so that the work occurs in a manner that is honoring the body without force or invasion. While slowly lengthening the connective tissue the fascia is rebalanced which relieves pressure on nerves and joints by freeing adhesions between layers of connective tissue. Skype sessions are available for those who live farther away. I will guide you through a series of personalized movement sequences for your particular issue or postural pattern. These Skype sessions will be recorded and the audio recording will sent to you so you can repeat the movements regularly. I just wanted to thank you again for an excellent session yesterday. My back is much better. I am wearing the belt, and practicing hip hinges and core strengthening. I can’t tell you how much I admire you for all you have learned and how you continue to learn, and to use that knowledge to help and teach others! 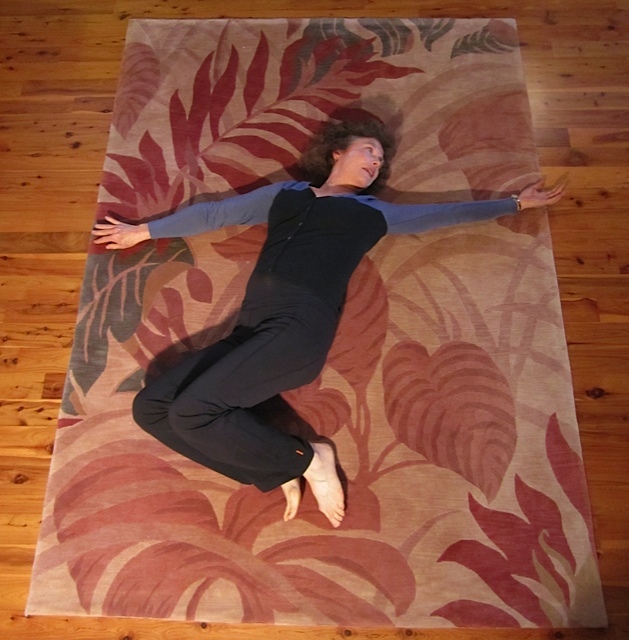 The powerful combination of sensitively applied structural bodywork and functional (Somatic) education is that space is opened for the body to move in and then the body learns how to use the new space. As I work with you we will explore, through movement and facial release, your specific restrictions and work together to free them. 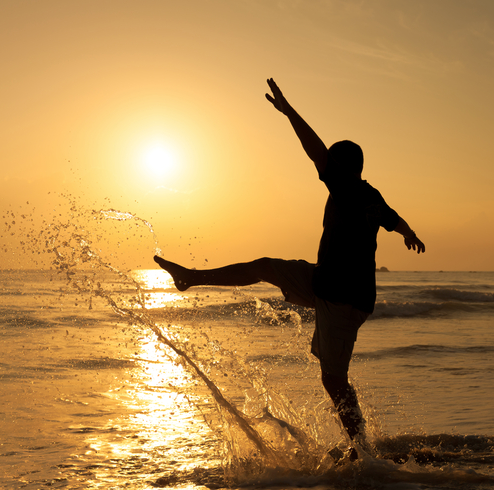 Generally people experience feeling lighter, more balanced, flexible, energetic, and an ease which comes from moving without pain. Chronic symptoms of stiffness and pain are resolved when the body relearns to release habitual, guarded holding patterns and rediscovers it’s own natural alignment. Private sessions allow us to work together in identifying your specific imbalances and determine the quickest and most efficient route toward your healing goals. Your private session is customized to your individual mind / body’s specific needs. The work is comfortable, interactive, educational and promotes the awareness of movement in a way that honors the natural architecture of human form. Specific movements are taught during each private session in order for your body to reinforce the changes that begin during a private session. Through repetition of new movement patterns your brain releases it’s old habituated holding patterns. The movements you will learn are not exercises, they are Somatic movement patterns. They are organic movements that the body recognizes as inherently natural because they remind the body how it is designed to move effortlessly, without strain or tension. They allow you to return to your neutral alignment without being stuck in a painful tension pattern.